STYLY now supporting ‘Mirage Solo’, which supports ‘Google Day Dream’ for the first time in the world as stand-alone VRHMD. STYLY is a cloud service for VR-space creation and broadcast, which works on Web browser. It supports Mac and Windows, and can work even on a standard PC which is not VR ready. In addition to the creation of VR space, you can now instantly broadcast a VR space to ‘Mirage Solo’ and view it, by the ‘Distribution’ function in STYLY. And, various VR spaces by creators all over the world are planned to publish at the timing when ‘Mirage Solo’ is released. 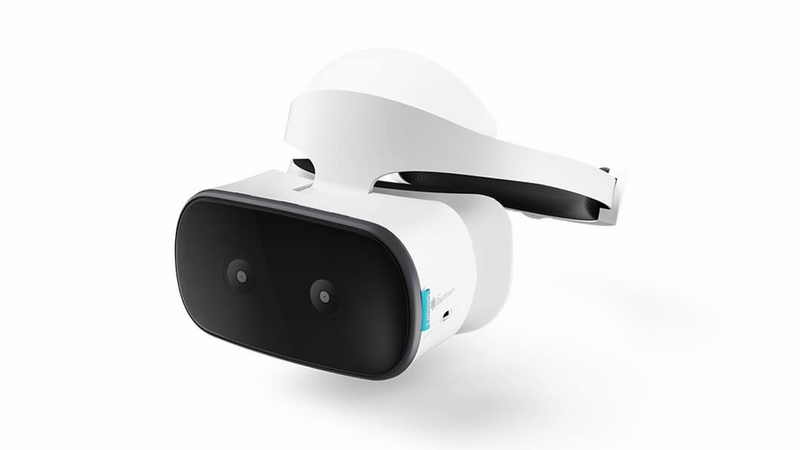 So you can taste them as soon as you get this VR device.